Mrs. Bobbie Jean Stubbs of Evergreen passed away Friday, July 6, 2018. She was 71. Graveside services will be held 11 a.m., Saturday, July 7, 2018 at Olive Branch Baptist Church cemetery. Rev. Herbert Brown will officiate. In lieu of flowers, memorials maybe made to the Olive Branch Church Building Fund. Survivors are her loving husband, Waymon E. Stubbs of Evergreen; son, John Stubbs of Evergreen; daughter, Millicent Stubbs of Monroeville; 4 grandchildren, Catherine Elizabeth Stubbs, Ashlee Carter Stubbs, Aaron Jonathan Salter, Matthew Quentin Salter. Mrs. Stubbs was the daughter of the later John Carter and Rosa Mae Salter. 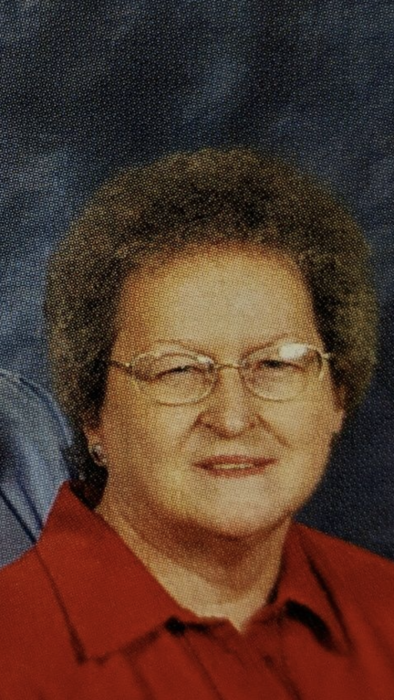 She was a lifelong resident of Evergreen and a member of Olive Branch Baptist Church. Cope-Keahey Funeral Home is entrusted with arrangements.